Fikret Huseynli, a Dutch journalist and citizen of Azerbaijani origin, is finally back at his home in the Netherlands after six months of being prevented from leaving Ukraine. During this time, Ukrainian General Prosecutor Office deliberated on a an Interpol extradition order issued by Azerbaijan under fabricated charges of illegal border-crossing and political fraud. While he was in Ukraine, he was attacked by a group of unidentified men that threatened him with forced extradition to Azerbaijan. 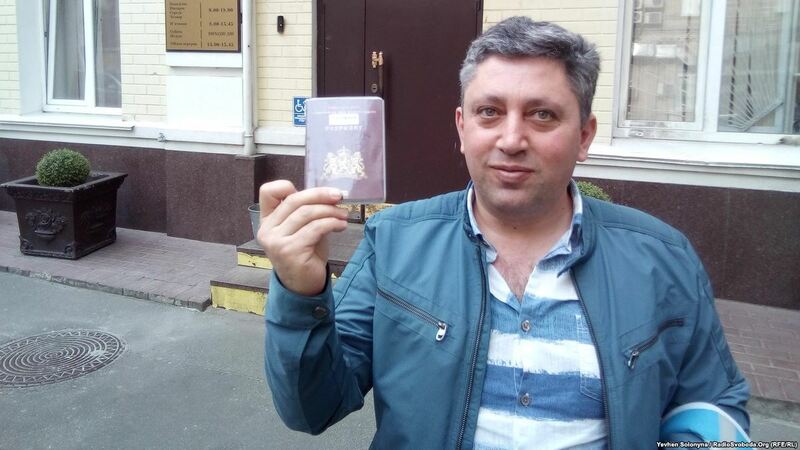 On April 2, 2018, a Kyiv district court judge rejected his extradition to Azerbaijan but prosecutors kept Huseynli’s passport to prevent his return to the Netherlands. The Eastern Partnership Civil Society Forum, among other civil society organisations, journalists associations and human rights activists, pledged for his safety in Ukraine and the immediate return of his passport. On March 12, 2018, our Steering Committee members campaigned for Ukrainian authorities to guarantee the freedom and security of Fikret Huseynli and urged them not to allow informal groups supported by foreign agents to interfere with its legal procedures. Furthermore, on April 2, 2018, EaP CSF Steering Committe addressed a letter appealing to Ukrainian authorities and prosecutors, Dutch diplomats and international partners to facilitate the return of Fikret Huseynli to the Netherlands and to ensure his safety while he was in Ukraine. We are happy to inform that Ukrainian authorities returned his passport on April 16, 2018, and Fikret Huseynli reportedly traveled back to Amsterdam on April 17.